How it all started: To begin with, I’m whether a professional beauty specialist nor a crazy beauty-hoarder who buys and tests every new product – quite the contrary. 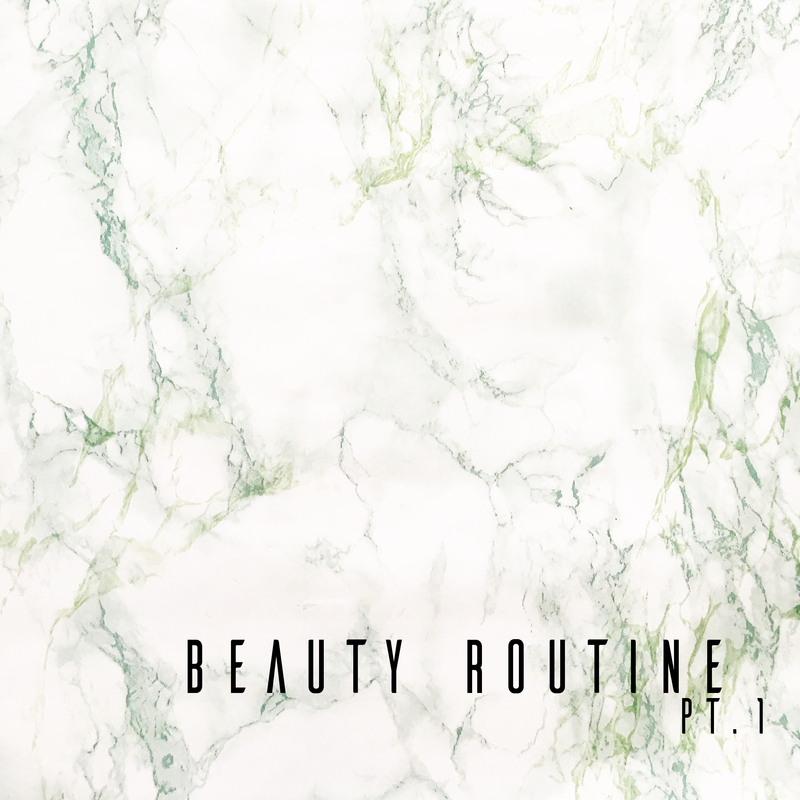 To begin with, I’m whether a professional beauty specialist nor a crazy beauty-hoarder who buys and tests every new product – quite the contrary. 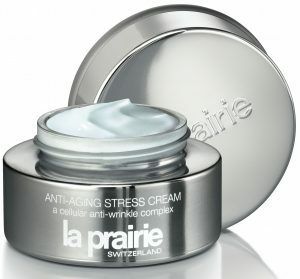 I decided to buy any cream just get some healing and there it was – I’ve found my holy grail the La Prarie Anti-Stress Anti-Aging Creme, 250$ (It’s about 200 EUR). As I handed over my credit card, I heard it craving while the stewardess smilingly swiping it through, haha. As I opened this silver pot of treasure I could already smell my relief. It was just perfect, the texture, the scent and most importantly it helped my skin immediately. It not only changed my skin immediately in a positive way also my beauty routine did. I cared more about my skin and became more interested in. I’ve tried different products some pricier some cheaper but I’ve never got the same experience and feeling as I had with this silver pot so I stayed with it for four years. Never change a winning team. Besides my personal experience, I would like to give a little understanding about the ingredients and what it is all about. The La Prarie Anti-Stress Anti-Aging Moisturizer targets the signs of stressed skin and reduces the first signs of fine lines and wrinkles. It contains jojoba-oil, Maracuja, valerian root and a lot of other nuturing ingredients. Finally, I would like to say that this is my personal impression of the product no sponsored posts or anything else. I would suggest it to everybody who has the same problems as I had, of course, it’s pricey but I see it as an investment into my skin – which can’t be wrong at all.